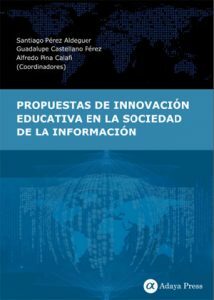 Description: This edited volume is composed of fifteen chapters and covers topics such as educational robotics, mobile applications in the classroom, teaching-learning methodologies and virtual environments, ecology, education in values and emotional intelligence. 2. Educational Robotics in Primary school: Why and How?